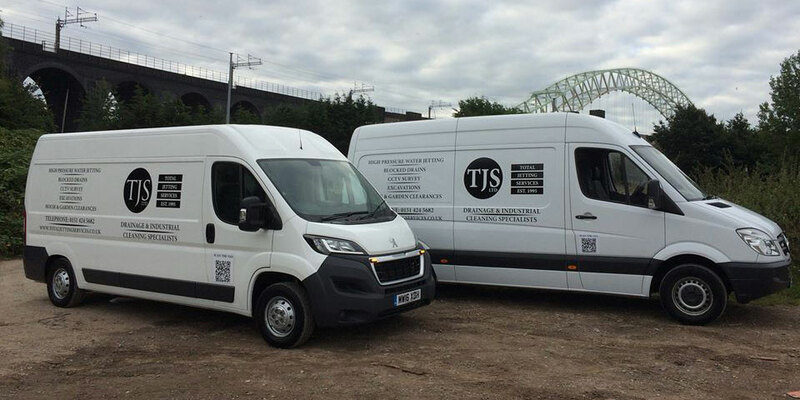 Total Jetting Services Ltd formed in 1995 and is a Family run based in Widnes. 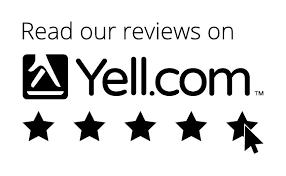 We serve Halton, Merseyside and Cheshire. We offer a wide range of services and specialise in Domestic and Industrial Drainage problems at competitive prices. EMERGENCY RESPONSE Service offered by calling 01514245682.